Chiapas is a state of singular beauty on the southern border of Mexico, it almost covers the boundaries shared with Guatemala. This state is known for its rich culture seen in different “Magic Villages” (Pueblos Mágicos) and for its diverse archeological sites, when the Mayan civilization dominated these horizons. The state of Chiapas is also synonymous of agricultural production, its contribution to the coffee industry and the production of different fruits and vegetables is well recognized. Chiapas is also notable for its mining sites and the artistic work with amber, among many other handmade expressions found throughout the area. Chiapas is a state of vast cultural wealth and great natural scenery. Most of the roads are low speed and although the distances are short, it takes some time to be able to move from one town to another. In the central part, the capital, Tuxtla Gutiérrez, and several towns with colonial architecture such as Chiapa de Corzo and San Cristóbal de las Casas stand out. 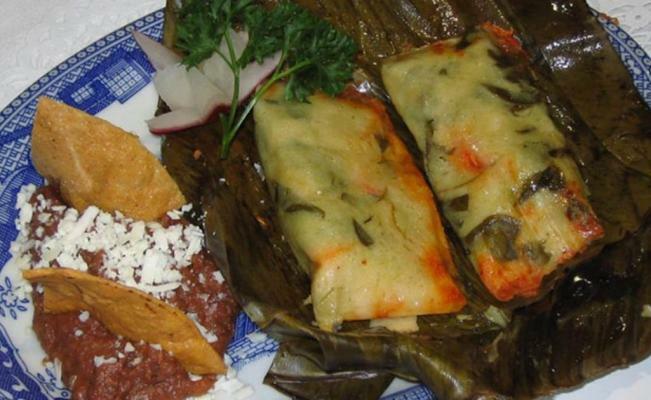 Also notable are some areas whose populations are ruled by their customs, such as Zinacantán and San Juan Chamula, where it is recommended to go with a guide to better understand their culture and customs. 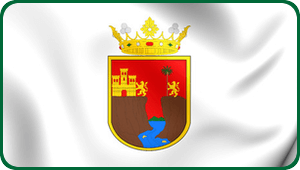 Towns such as Comitán de Domínguez, Simojovel and Ocosingo are also popular. Chiapas also offers dozens of archaeological sites, most within the limits of the Sierra Lacandona. 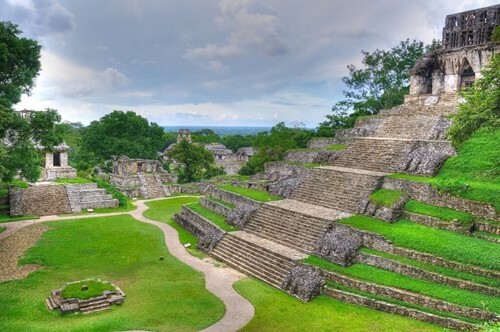 Highlights include Palenque, Bonampak, Yaxchilán and Metzabok, among others. 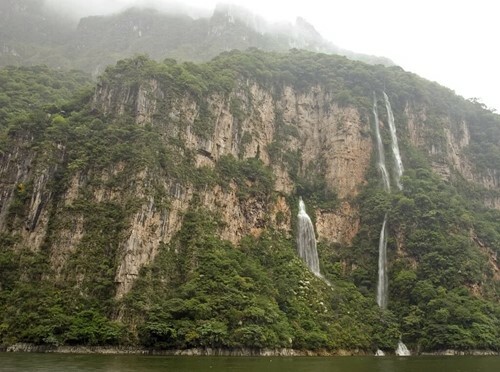 There are also national parks such as the Montebello Lagoons on the border with Guatemala and near Comitan, Los Montes Azules, Palenque and the most famous of all, the Sumidero Canyon. Although one of the most distant states from the border with the United States, a tour to these places is enriching and worth the trip. Highway 190 connects the state capital, Tuxtla Gutierrez, with the city of Oaxaca and this with Mexico City. 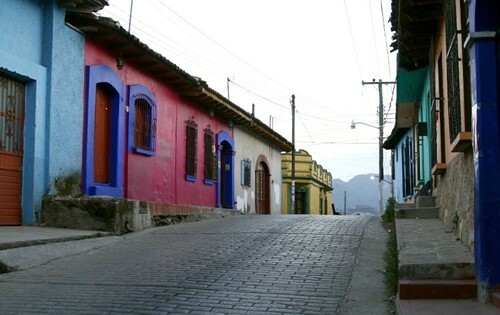 It also leads to San Cristobal de las Casas, the tourist capital of the state. Highway 200 leads along the Pacific coast from Mazatlán to the border with Guatemala in the city of Tapachula. Highway 199 crosses the Lacandon jungle and connects the towns of San Cristóbal with Palenque, and from there it connects with Highway 186 that leads to the capital of Tabasco, Villahermosa. Tuxtla Gutiérrez with 537,102 inhabitants. Comitán de Domínguez with 97,537 inhabitants.